Announced this morning, Samsung has begun mass production of the industry’s first mobile image sensor using 1.0μm pixels. The cut in size will allow for a 16MP sensor with a height decrease of 20%, compared to Samsung’s current 16MP module using 1.12μm pixels. This ultimately means you can have a superior camera sensor, even in a very thin device. Titled the S5K3P3, this sensor utilizes Samsung’s proprietary ISOCELL technology, the same found in the Galaxy S6. Samsung first introduced ISOCELL back in late 2013, making its debut in the Galaxy S5. ISOCELL deploys a minute barrier surrounding individual pixels, leading each pixel to feature increased light sensitivity, higher color fidelity, and a 30% decrease in crosstalk (which reduces image noise). 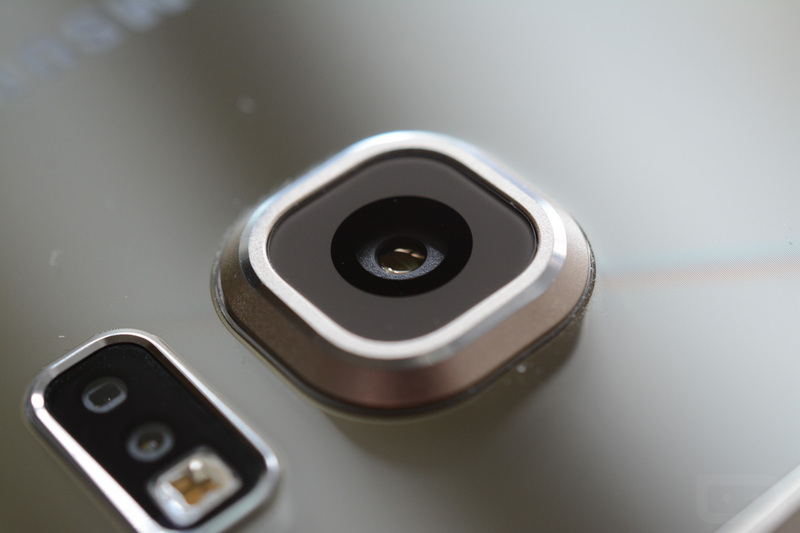 According to the Samsung, the sensor is now ready for use by OEMs to work into their smartphone designs. If other companies besides Samsung decide to use it, this is big news for consumers. As it is, the camera found on the Galaxy S6 is top-tier, and with it decreasing in size, we could see a few very cool device designs in the future. With the Galaxy Note 5 just around the corner, it’s quite possible we will see this new technology baked inside.